This is Suzyo Nyika, the Board Chairman for Column Mine. He is just a G 12 dropout. He drinks with prostitutes at Southern Sun and was last night bragging that without Kaizer Zulu and Him ECL would be suffering in Chawama drinking from Snow White. 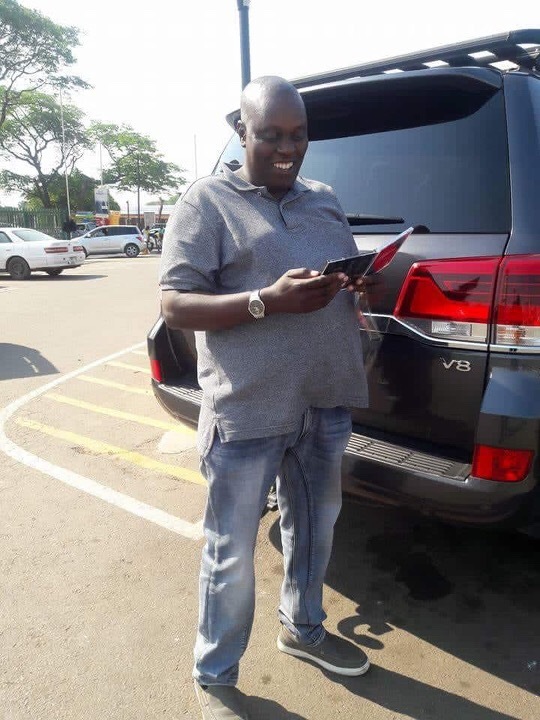 The guy can’t read or write….Before he got this job, he left bills at Ohagans in Woodlands and when Nick Roostrom the proprietor inquired about the K2,300 he accumulated in draught Castle, he threatened him with deportation.